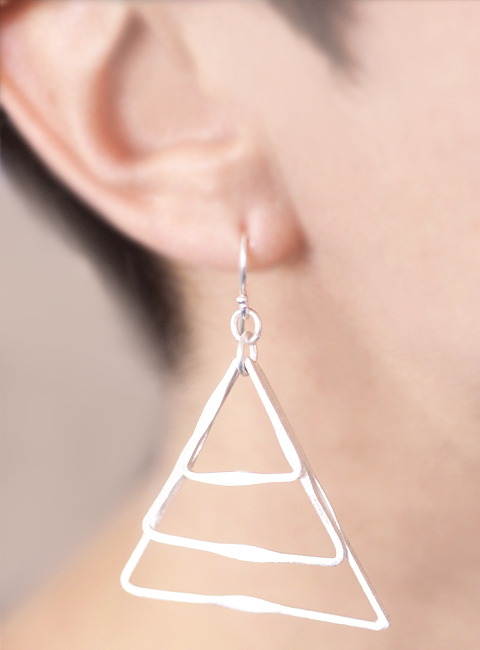 This is one of our favourite trends for 2013 simply because geometric jewellery cannot be boring. It gives an interesting edge to a little black dress or makes a pair of jeans and a t-shirt look funky. 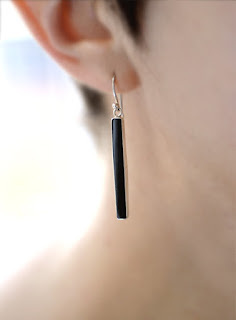 Geometric earrings are also a perfect complement to the black-white look that's currently en vogue. Sleek enough for the office or a night out, this trend is easy to pull off. 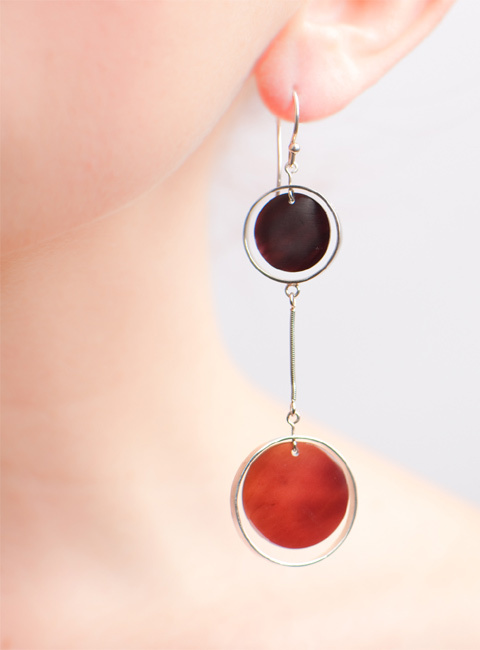 Dramatic double ring round discs of burgundy mother-of-pearl. Dressy, funky and a hint of the 60s. 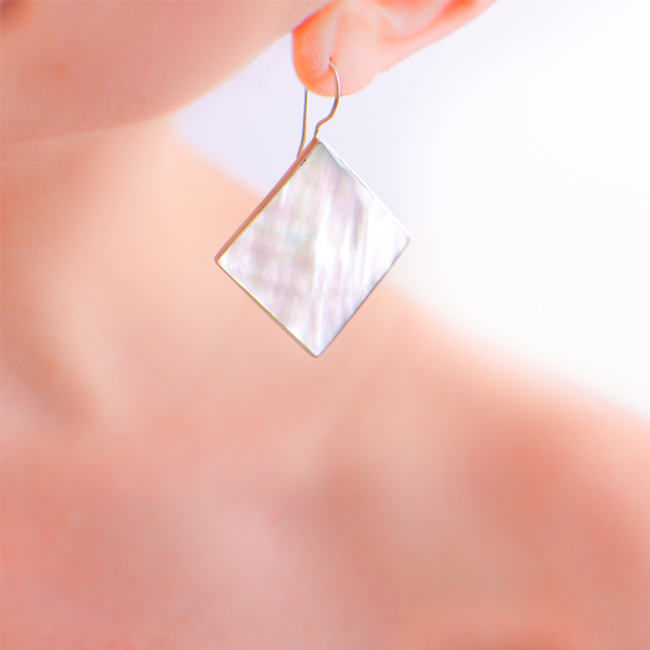 A slender band of jet black mother-of-pearl set in sterling silver. Simple, but not to be underestimated!